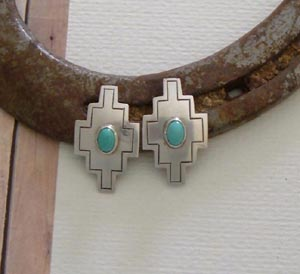 Home > American West Collection > Handcrafted Earrings - "Arizona"
Southwestern Style earrings. 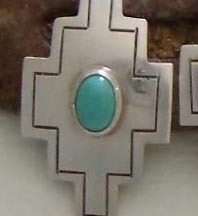 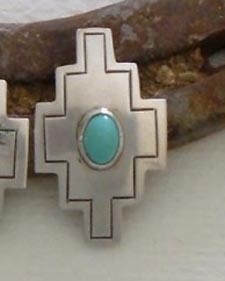 Sterling silver and Turquoise, classic, and never out of style. 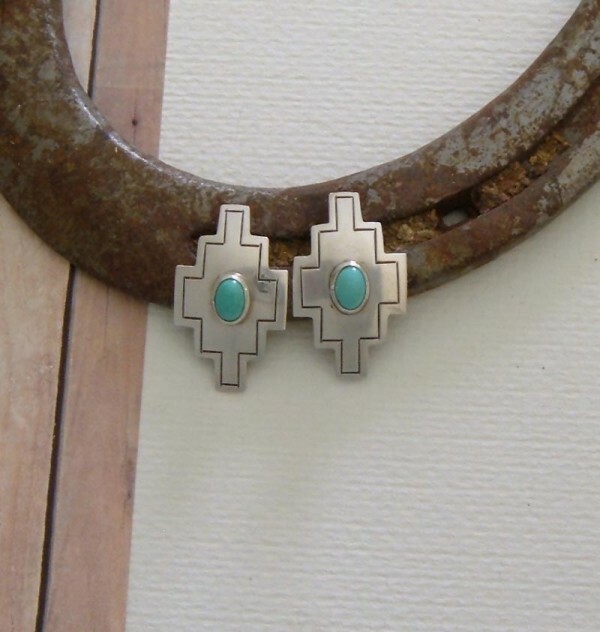 The go-with-everything earrings. 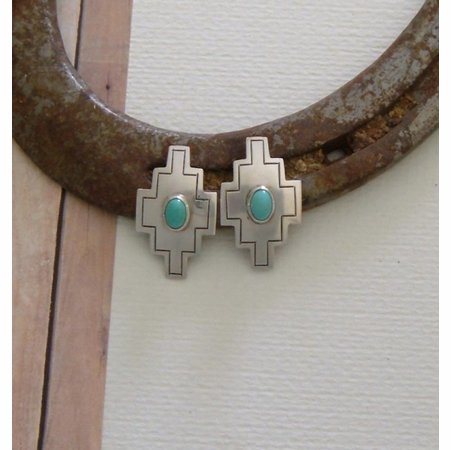 A style no woman should be without. 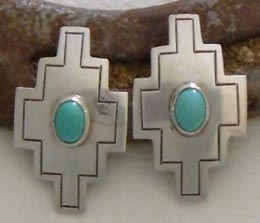 3/4"W x 1-1/4", surgical steel posts.